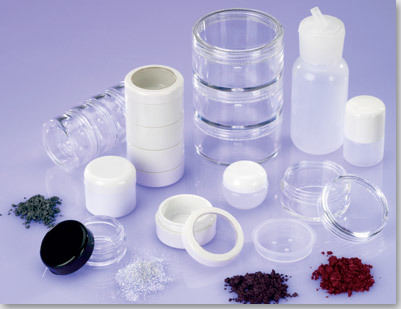 We specialize in a series of cosmetic jars and bottles for your multi-purpose sampling and packaging needs. Our line of single and multi-stack jars are available in a variety of styles, shapes and sizes. Selective jars with a sifter and puff option are a great choice for your specific cosmetic requirements.